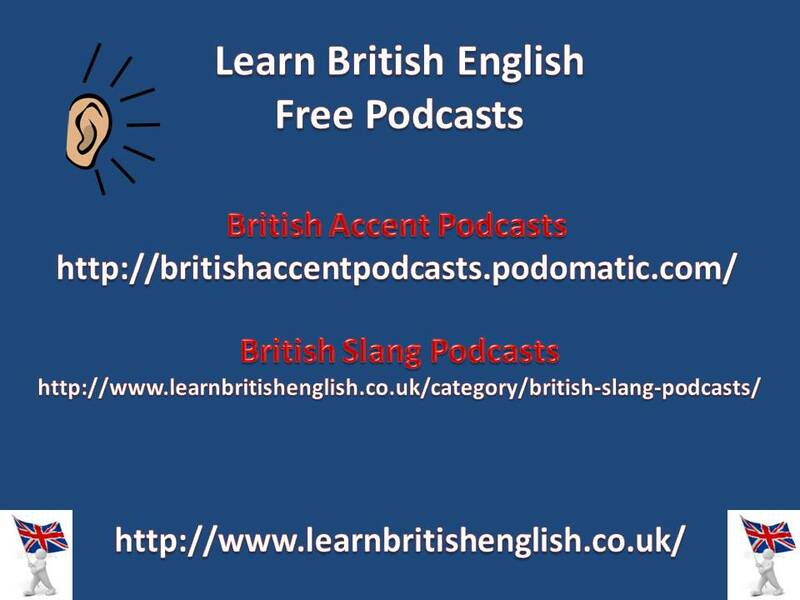 British Accent Podcast 37 is about the worst words in the English language, swear words. Please download the official transcript to read along. There are some of them I really like, not in public, of course. Bang on, fella. Same to you. Well I can’t say I like them, but I really did not know how to use some of them, thank you, keep up the good work.